When it comes to branding, we’re hearing the buzzword “authentic” a lot lately. But what does that actually mean? How can a brand like yours be authentic, especially in its content marketing? Because this word is so nebulous, it becomes hard to define, but I take it as creating value for an audience without ulterior motives. Yes, you want more customers. 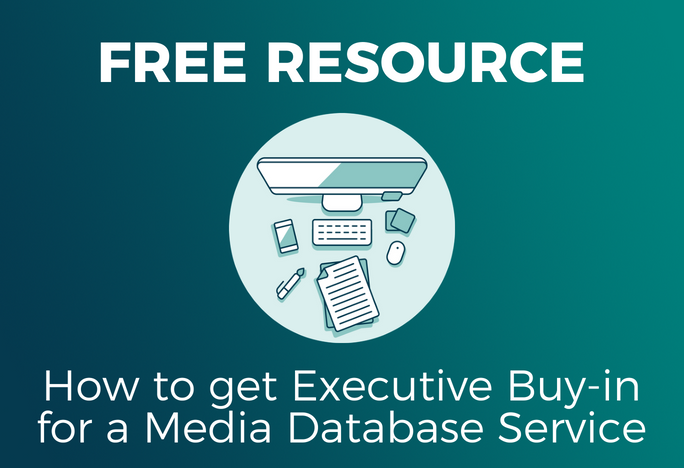 Your content shouldn’t be thinly-veiled advertising, but instead, should provide useful information to your audience. You’re not trying to be something your brand isn’t. You stay true to your company values and impart them through your content. Being authentic doesn’t mean pulling crazy stunts like Burger King did recently when it hacked Google Home with its ad. Authenticity isn’t attention-seeking or off-the-wall. It’s real. It feels comfortable. 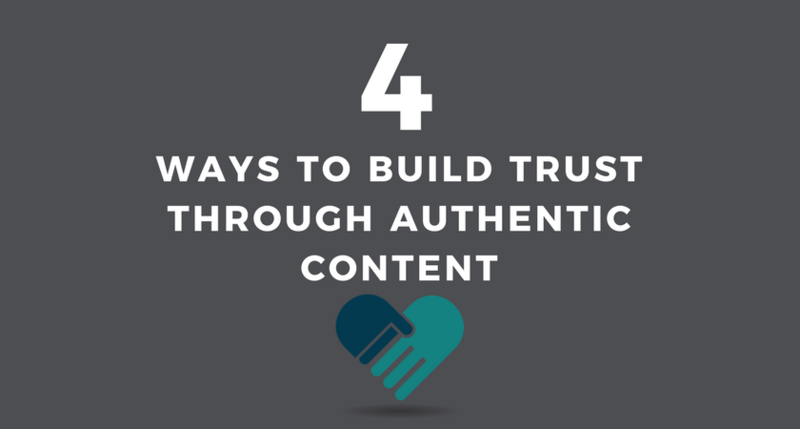 So how can you build trust through authentic content? I put this as a tip in so many of my marketing articles, because there is nothing more important than really, truly understanding your customer base. What is important to them? What kinds of questions do they have that you can answer through content? How can your brand really offer value? You’ll notice that none of those questions had anything to do with your product. Knowing your customer is about being a good citizen. About asking questions and listening rather than making assumptions and talking. Many times, brands put up this facade to come off as … I don’t know, more professional? They don’t see value in letting customers into the heart and soul of the business. But that’s part of your story, and your story is what people want. If you got the idea for your business when you fell down a flight of stairs, why not share that very human tale? If every Friday your staff dresses up like superheroes, that’s a great visual that turns your company into a band of actual humans. Don’t distance yourself from your audience; instead, connect with them. If you see success in writing really long, in-depth posts, keep doing that. Or if people go crazy for your daily Twitter tips, lather, rinse, repeat. People will begin to trust your brand when they know what to expect from it, so make consistency the key rather than being all over the place, experimenting to see what sticks. Because brands are made up of people, they make mistakes, and that’s okay. Whether it’s a typo on your blog or misinformation you shared, don’t try to cover up the error with corporate speak. Be apologetic (“Oops! We goofed. Our apologies.”) and move on. Being authentic is simply about being true to your brand’s nature. It should feel organic and easy. Susan Guillory is the president of Egg Marketing & Communications, a marketing firm specializing in content writing and social media management. She frequently blogs about small business and marketing on sites including Cision, Forbes, AllBusiness, Small Business Trends, The Marketing Eggspert Blog and Tweak Your Biz. Follow her on Twitter @eggmarketing.